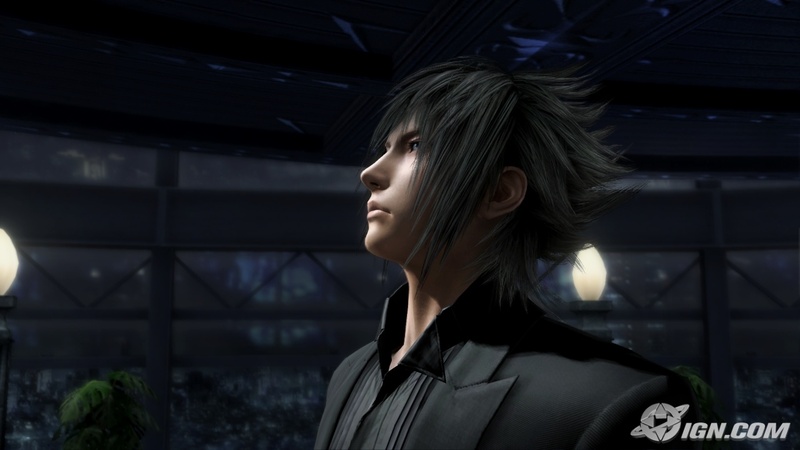 A Itinerante - Neiva: FFXIII Versus - Noctis, meu príncipe lindo!!! Ai ai... Isto não vai prestar!!! Edward de Crepúsculo já era! Stella que trate bem meu príncipe ou vamos resolver esta disputa no tapa!!! In an interview with Kotaku about Final Fantasy Versus XIII, director Tetsuya Nomura has revealed that protagonist Noctis is homosexual. "I wanted to make this game seem real world, modern, edgy and I feel having an openly homosexual character will help to give it these qualities", Nomura revealed seemingly quite casually when being questioned about the feel of the game and how it would differ from other titles in the FNC compilation. 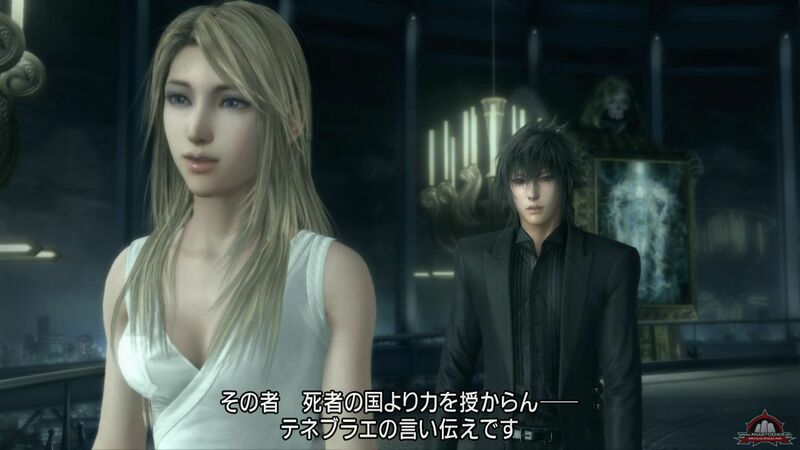 Nomura also hinted that the game may involve encounters with extra-terrestrials and a covert plot to allow them to colonise the world, using alien-human hybrids as slaves, saying, "The X-Files were a huge influence on me when I was working on plot and story concepts". 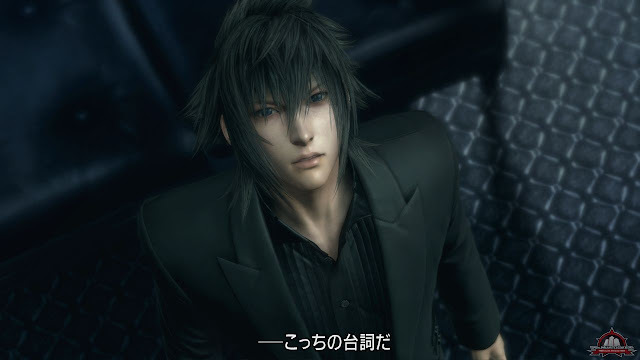 "Before we had worked out Noct's name we were calling him 'Fox'", he continued, a clear reference to X-Files protagonist Fox Mulder. "Not that I think David Duchovny or Mulder are gay, you know, I didn't take that from the show, I came up with it by myself." It remains to be seen just to what extent the hit 90s show has impacted on the game, but Nomura's statements seem to indicate that it will be quite significant.